What Makes Scottsdale A Desirable Place To Live? Scottsdale's popularity is well-deserved. The beautiful desert landscapes have inspired such people as architect Frank Lloyd Wright, who built an internationally admired winter retreat here at Taliesin West. Outdoors lovers will find hundreds of things to do along the Salt River, in the rocky city parks and neighboring mountains, or on ranches in and around the city. Hot air balloon rides, horseback tours, kayaking, and mountain climbing are all just minutes from Scottsdale. There's plenty to do within the city limits as well. Luxury spas and resorts offer deluxe pampering among spectacular scenery. Annual events such as the horse-drawn Parada del Sol parade and the Phoenix Open golf tournament bring diverse crowds to the city. Old Town Scottsdale preserves the original flavor of this community, and is near plenty of shopping and dining venues, many featuring the Southwest cuisine the area is famous for. 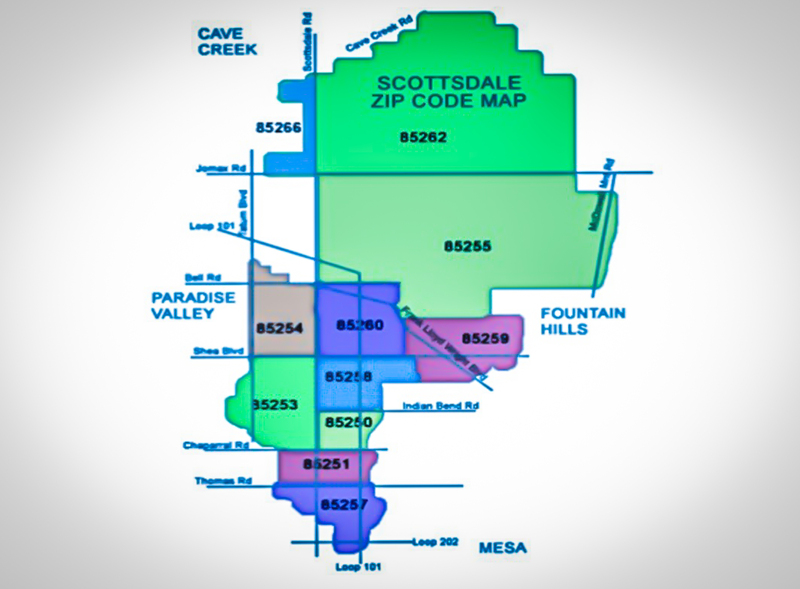 Scottsdale begins to the east of downtown Phoenix and Sky Harbor International Airport, and continues north all the way to Cave Creek and Carefree. It is accessible from Highways 101 and 202. With world-class research universities, a strong and flexible community college system and exceptional public, charter and private school options, this part of the valley is well served to prepare and provide a quality workforce. The Chamber partners with these institutions and advocates on their behalf on issues that affect the workforce. Scottsdale is a special place to live as well. Leaders from communities around the world visit this great city in hopes of being able to replicate its livability, character and diversity. 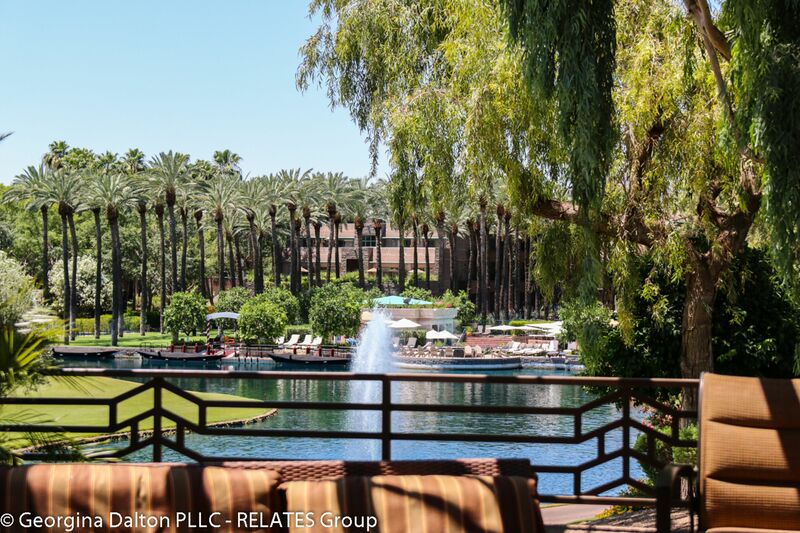 Poised adjacent to the fourth largest city in the country, Scottsdale is a significant and vibrant business center – with a resort lifestyle but a serious business edge. The city is a net importer of workers daily, belying any assumption that it is a sleepy suburb. Updated: 25th April, 2019 11:00 AM.